Are you aware of the current Ecommerce store marketing strategies & virtual assistant for eCommerce ? Is your company starting a business or has just reached a point of maintaining an established customer base? It is important to be updated with the current ECommerce marketing trends. You can take help of a virtual assistant for eCommerce to be updated of this. For setting up an e-commerce website the first step is creating the content. It will resonate with your customers that will make them want to interact, purchase and maintain. Creating high-quality, unique and original content will set up a successful e-commerce store. You can take help of virtual assistant for eCommerce. Steal customers from best competitors by going through their online content and examining their working approach. Expand product distribution online and offline. Launch a new product line by giving details and making a fresh and unique content. After the launch of your e-commerce website, testing the website’s layout, language and placement of conversion tabs on various devices are very important. When customers are visiting your website, the layout would be easy to understand and check the language displayed on the landing page, the strategic placement of icons and elements should be placed in a clear manner A virtual assistant for eCommerce knows this very well. If a proper content marketing is done it can attract positive attention and interaction to the e-commerce store manager. You should brainstorm your team to create a list of different content to create blog posts, videos, and newsletters. Affiliate associates like Virtual Assistant For eCommerce can help you more with your products. (i) Do a Detailed research. (ii) Choose whether to join and leverage the network. (iii) Start your own tracking system. (Vi) Find affiliates who help in selling products in your niche of products. Social media marketing is very powerful tool when you want to increase your online sales. It allows you to communicate with the targeted industry, customers and market. Social media will help you to generate engagement, interaction, boost traffic to the website and develop a large base of your customers. A virtual assistant for eCommerce aware of its importance very well. Why are we doing this business? Why do we serve this market? What are the benefits we offer? What does the company want to prove? 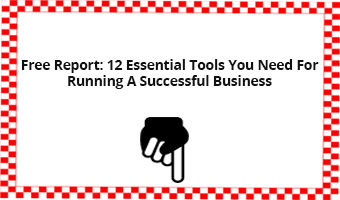 What is the philosophy for doing the business? What products or eCommerce Store Management Services does the company offer? Where was the company founded? How has the product evolved? What are the resources and competencies used? What gives a competitive advantage? What are the advantages in terms of people, products, finances, technical and supply chain? One of the best effective forms of reaching a large target audience is through email marketing. You have to be very careful when writing the content on the emails. The best strategy is to make them personal and offer valuable promotions. There are virtual assistant for eCommerce who can help you with this. (A) Reminding customers about their cart. (B) Sending email for the product which was abandoned. (C) Grabbing the attention by using headlines and best subjects. (E) Sending a discount code to them. (F) Sending an email that directs to the order. (G) Holding the selected items for the customers. (H) Examine if they were able to order a popular product from your store. The best method of optimizing a successful eCommerce website is by making sure it is optimized for search engines. Search Engine Optimization (SEO) is important for your website to constantly make it updated. You can avail service from virtual assistant for eCommerce for SEO. There are basic elements for pay per click marketing campaign which is the ad, offer and the landing page. It should be in good harmony and synchronization if you want to maintain the interest of the customers and the leads. PPC service can be taken by a virtual assistant for eCommerce easily. It is crucial to make your e-commerce store manager website responsive to all the user layouts. A virtual assistant for eCommerce knows all the techniques. Mobile users nowadays dominate the internet use. You can use mobile marketing techniques for targeting mobile users. The popular mobile marketing trends are geo-targeting which advertises on mobile users based on their location. 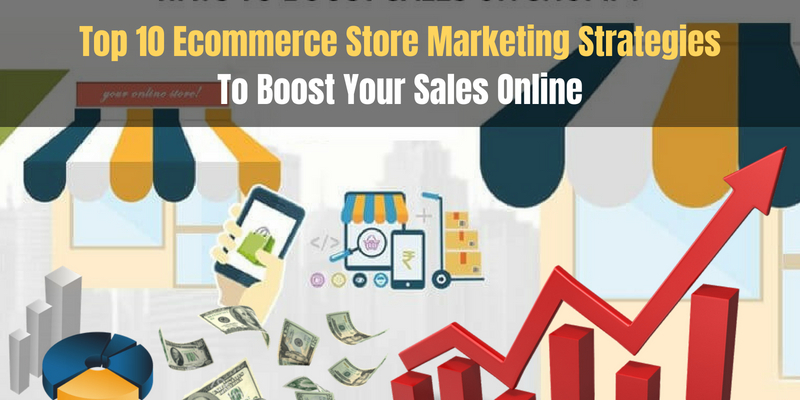 This eCommerce strategy can boost your online sales. In the eCommerce industry, your business needs to stand out in a unique way. Launching products on various stores like Amazon, eBay, Etsy, Walmart, etc will definitely create the presence at multiple channels online and ultimately help you in boosting product sales online. You can take help of a virtual assistant for eCommerce for this. A virtual assistant for eCommerce can help you with retargeting. Customers who have visited your website are more likely to make a purchase. Retargeting is the best technique that tracks customers. It can be done by displaying ads while they’re browsing the internet with the intent of getting them back on your website. Reach out your customers in different ways and make sure you are monitoring your website analytics to examine the trends. Hire a Virtual Assistant for eCommerce to boost your sales online by optimizing and tracking your results!